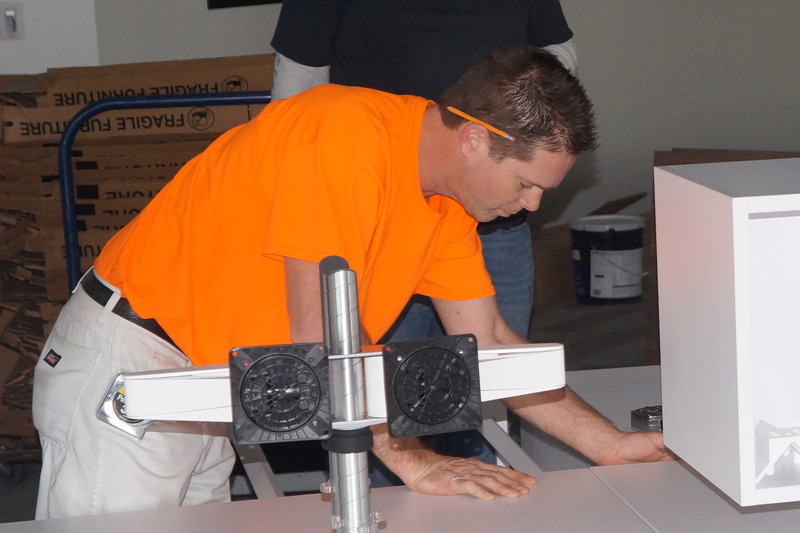 Office Furniture Installation & Repair Expert | Professional Installers Inc.
As a non-employee property manager for the end user, managing churn is an ongoing part of building operations. Having a company on site which is responsive, completes work in a timely manner and offers reputability with multiple tenants is paramount. While your day consists of many Moves/Adds/Changes, for a variety of customer types and personalities, one thing we understand is that it is equally important to have a company on site which is experienced in dealing with multiple lines of many different office furniture manufacturers and has the project management to keep your daily projects moving ahead.